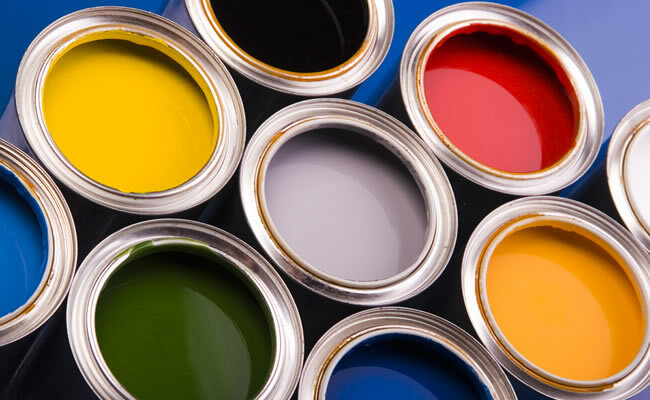 KGD Decorating Services Ltd is an Approved Dulux Select Decorator and for many this is regarded as being a sign of a quality decorator. To obtain the Dulux Trade approved status, all members are regularly reviewed by Dulux Assessors to ensure that their work is to a suitable standard of finish. Part of the customer commitment is that all Dulux Select Decorators have the option to guarantee their work for at least one year after the job has finished (or up to two years as a TrustMark Member). Choosing a Dulux Select decorator service like KGD helps eliminate any worries you may have about choosing a decorator and makes the process as hassle and risk-free as possible. Additionally, in the unlikely event of any accidental damage, (ie. to your furniture, fittings or structural) this would be covered by our insurance... one less thing for you to worry about! If you would like further details, please do not hesitate to contact us.